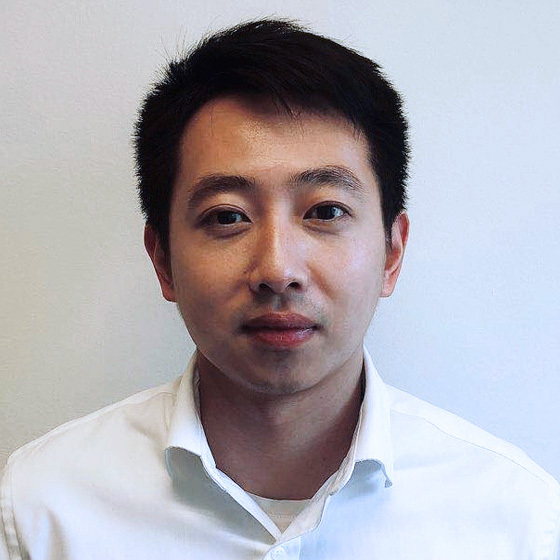 Jaden joined Techna as a financial analyst in October 2018. Prior to his role with Techna, he worked at Scotiabank in an Accounting role. Jaden has a Bachelor of Accounting (2014) back in China and a Master of Accountancy from Brock University (2018). He is pursuing his designation with CPA Ontario now.